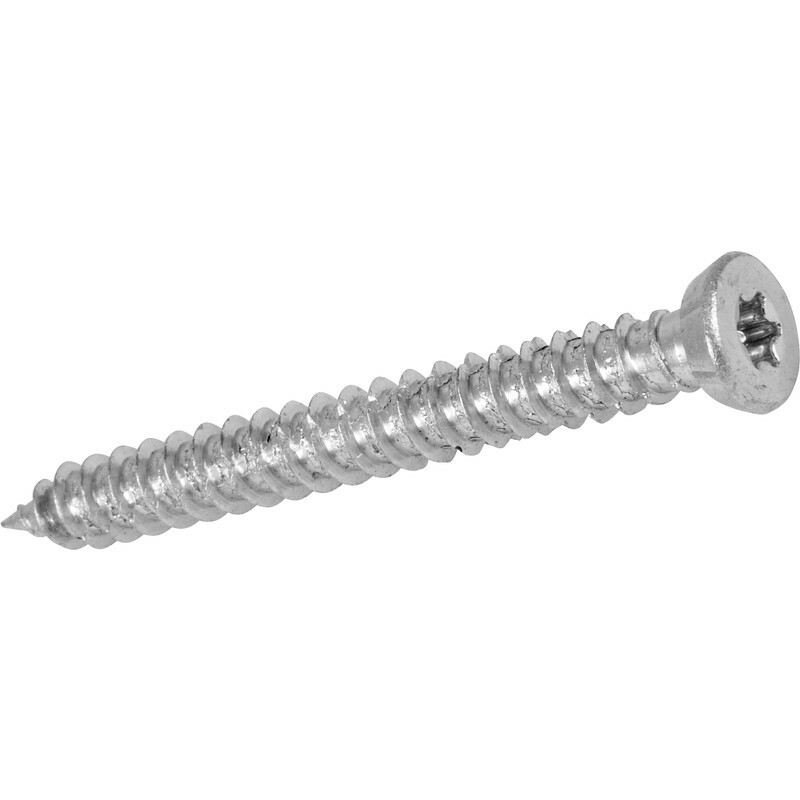 Plugless frame fixing screw for a wide variety of building materials. Continuous screw thread ensures a stress-free, long-lasting fixing of frame. Fischer FFS Frame Fixing Screw 7.5 x 132mm (100 Pack) is rated 5.0 out of 5 by 3. Rated 5 out of 5 by bazzer2 from Fischer quality These are great frame fixing screws. Torx head makes driving much better than others.